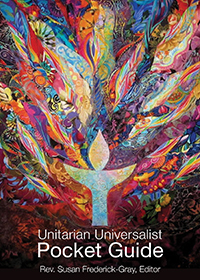 The UUWaco Board of Directors meets once per month to engage in the ongoing governance of the Fellowship. Members are invited to attend and observe all meetings, and time is allowed at the end of the meeting for member comments and concerns. To learn more, email board@uuwaco.org.